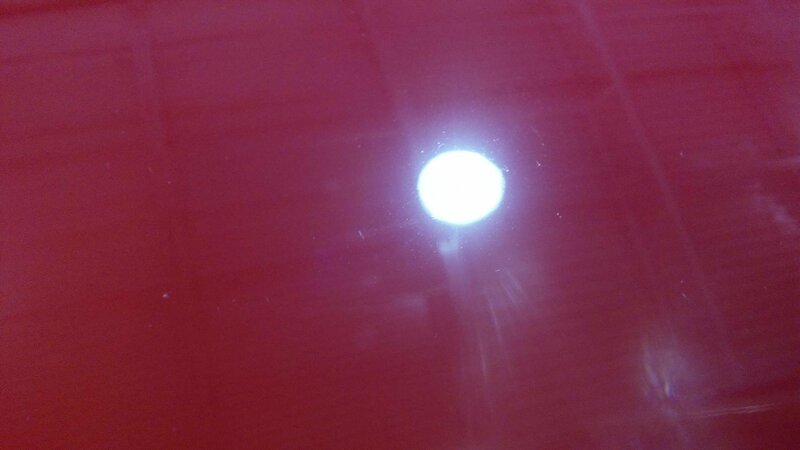 After several years of rock chips, door dings, etc...I'm trying to find a good polishing compound. Just want to reduce swirls, and any oxidation on the paint. I read reviews on Amazon for about an hour, but I got a headache from people loving and hating the same products. What is everyone else using? Or, what would you stay away from? I personally like the carpro. I follow pan the organizer and tried it off his recommendation. Thanks I'll order some, helps to see it on another Rallye Red too! The last pic is after i ceramic coated it too. Moved to Detailing, Wash & Wax. 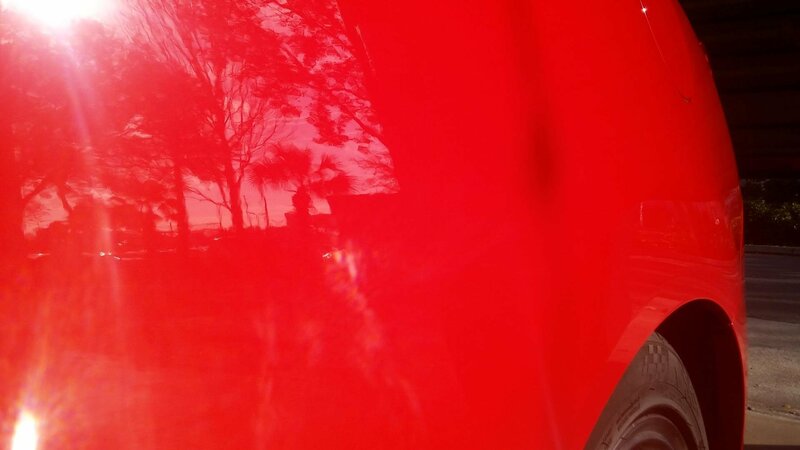 Mothers cleaner polish carnauba wax will make swirls and minor imperfections go away. It will clean the oxidation off as well. Like any polish compound, blemishes will come back after washes. Depending on how you wash your vehicle will determine how many washes you get before blemishes return. Last edited by Brandon82; 02-27-2019 at 01:00 PM. 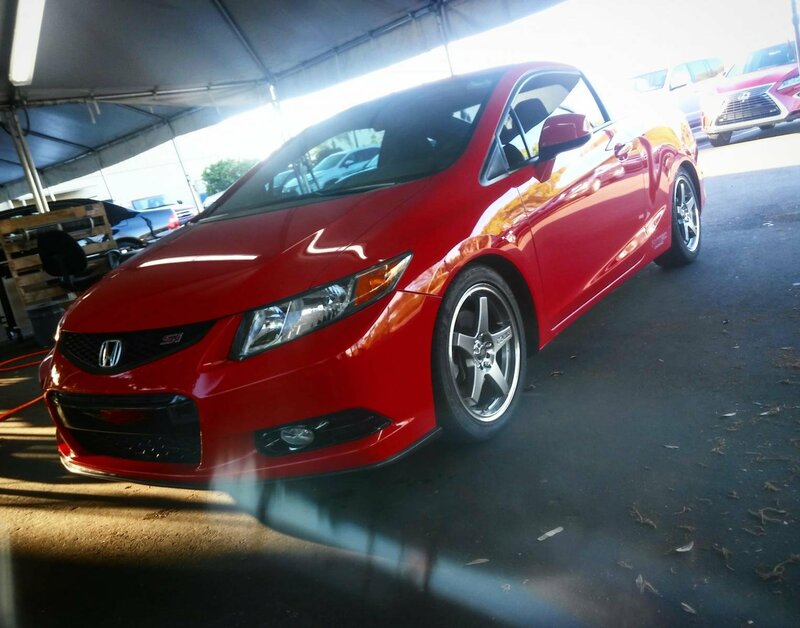 Finished Polishing and Waxing 2013 Si....how do I Maintain it? 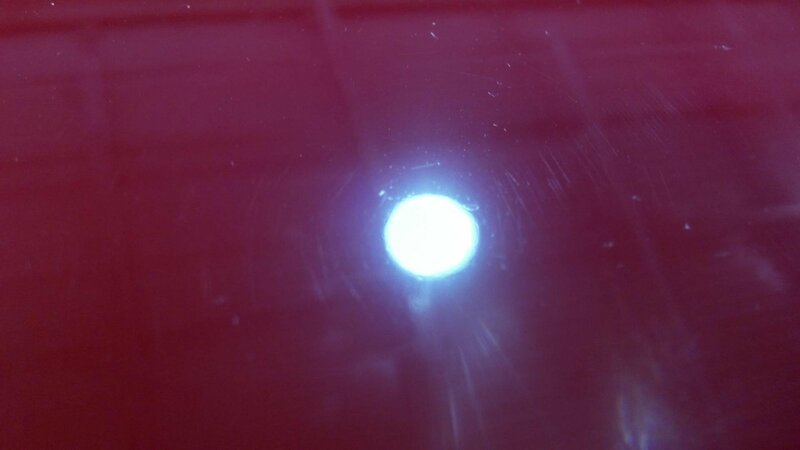 18" HFP Polishing removing scratches,curb rash.